Driving Technical Change is a great little book who wants to understand how to influence different people in a technology organisation. If you’re expecting a book on mind control then you’ll be disappointed. If you’re looking for a book which will explain why people react in particular ways to new ideas and technologies then that’s exactly what you’ll get. Terrence Ryan discusses a series of personality caricatures. These are a little extreme, but you’ll be amazed at how closely they match up with people you know! Then, the book discusses why these people may resist change or disagree with your proposals and how you can help to win them around. For example, one of the characters in the book is “The Overworked”, this guy has far too much to do and never enough time. They can’t spare the time to pick up your idea, so how do you convince them? Show them how your project or proposal will save their time and help them complete their neverending pile of work. I don’t want to plagiarise Terrence work, I’d much rather you picked up a copy and let him explain them first hand. Would I recommend this book to someone working in a development team? Absolutely! Not just to help them drive powerful ideas forward, but also to help them appreciate other points of view – understand why The Boss, The Overworked, and The Burned may not necessarily agree with every suggestion. Always space for some geeky books on my shelf! This is possibly the most important book IT managers can have on their bookshelf at the moment. 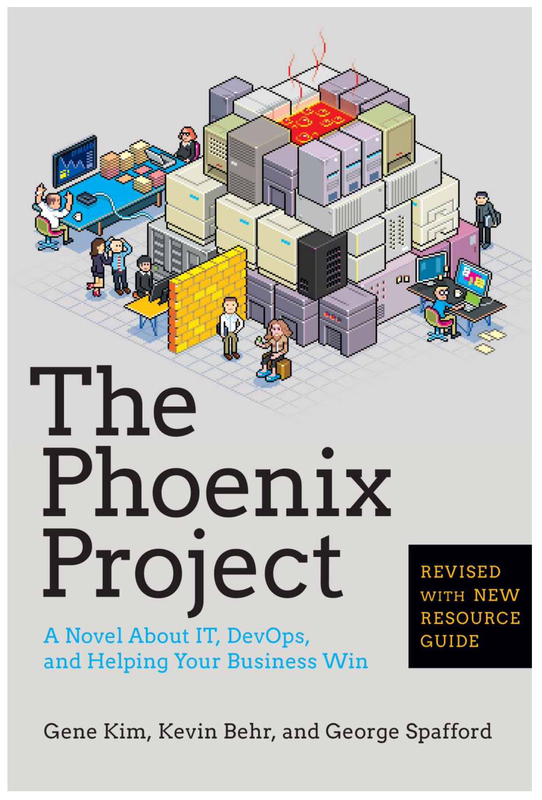 The Phoenix Project illustrates how systems thinking can be applied to IT and shows you how futile software development is without it. If you’re going to read one book in 2017 make it this one! An oldie but a goodie, I did a book review on The Goal recently and I have to say. Once you’ve read The Phoenix Project if you want to go a little deeper then this book is absolutly essential! This is a book I’ve quoted from several times before, Clarke came to speak to us at Agile Yorkshire and I made a point of picking up his book. 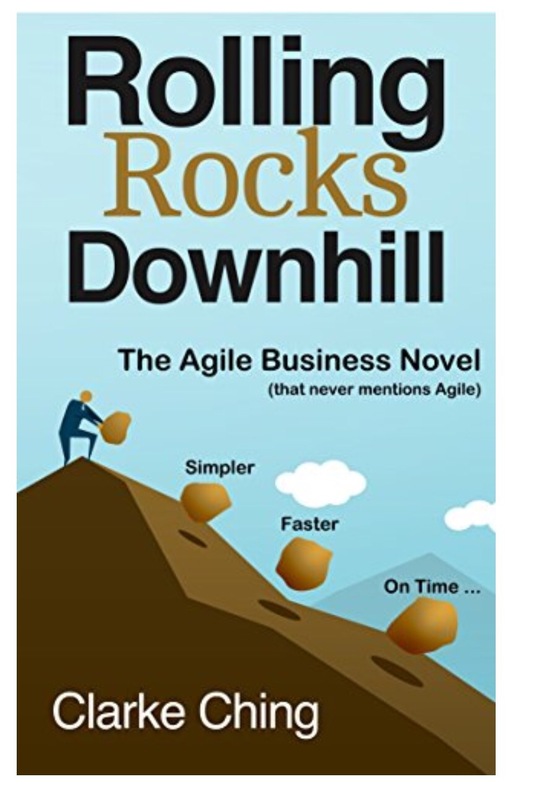 What I love about this book is how Agile ideas are developed as solutions for problems the team is having, rather using methodologies and presenting them as solutions to your problems. This one was recommended to me via a colleague, it’s a great quick read and essential reading for anyone works in a team (therefore pretty much anyone). I’ll do a review of it sometime soon, recommended reading! Although my wife doesn’t believe it I do occasionally read books which are not work related! My wife reads dozens of books where people are brutally murdered and has always encouraged me to do the same. While we were on holiday she talked me into reading a the first of Val McDermid’s Tony Hill series and I have to admit I loved it. I’m reading The Wire in the Blood already! I actually really enjoyed these, I’ve seen the Shailene Woodley films on the shelf at the supermarket and have held off on buying them until I’d read the series. I’d expected another Hunger Games or Twilight Saga and while I wasn’t too wrong I loved the idea of the factions system. A good read, loved the twists and thought the big series twist was inspired. 8 books, nowhere near John’s 72 but still a good list. What have you read this year? Anything to add to my list for 2017?